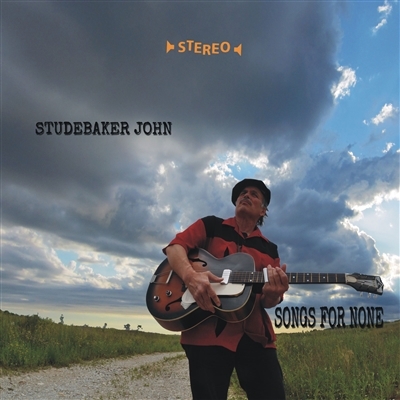 As a songwriter and musician, Studebaker John has emerged as a major creative force in the world of the blues today. Ahead of the pack, with vision and foresight, creating a new standard and landscape for this music’s future… with John at the wheel, the future is now! Songs for None is his 18th record, and it is quite different from his previous albums. This time no band, just John on his own with his harp and his slide guitar. All songs are self penned and are a tribute to folkblues icons like Mississippi Fred McDowell, Lightnin’ Hopkins and R.L. Burnside. No-one can translate pain, loneliness and broken hearts into swampy, dark slow blues and intense ballads as Studebaker John does on this exquisite new album. Studebaker John was born as John Grimaldi in Chicago in 1952. 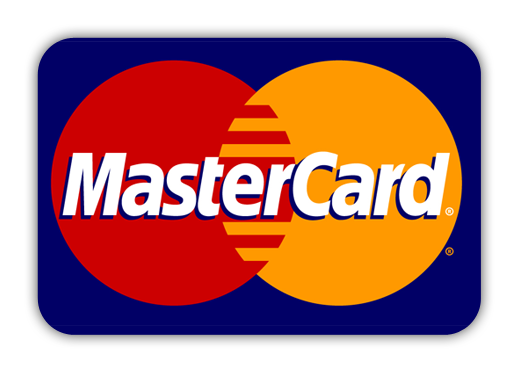 His dad was an amateur musician and John played harp by the time he was 7. As a teenager he began hanging around Maxwell Street. He was so inspired by Hound Dog Taylor, who was very active on the Chicago scene in the late 60s, that he took up guitar and modelled his playing on the Hound Dog’s energetic style. When John formed his own band, they were billed as Studebaker John and the Hawks, named for a car that John owned, with a nod in the direction of JB Hutto and the Hawks, another inspirational band. He began recording during the mid-’80s. All in all he released 18 albums, on the Belgian Double Trouble label, Blind Pig Records, Delmark Records and his most recent ones on his own Avanti label. John is a very active musician who tours a lot.